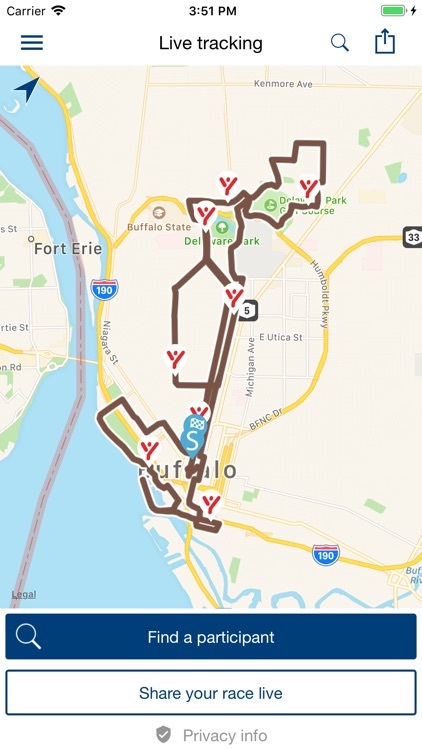 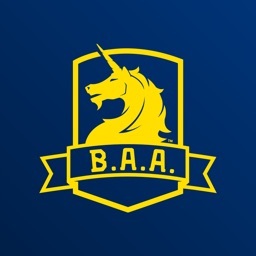 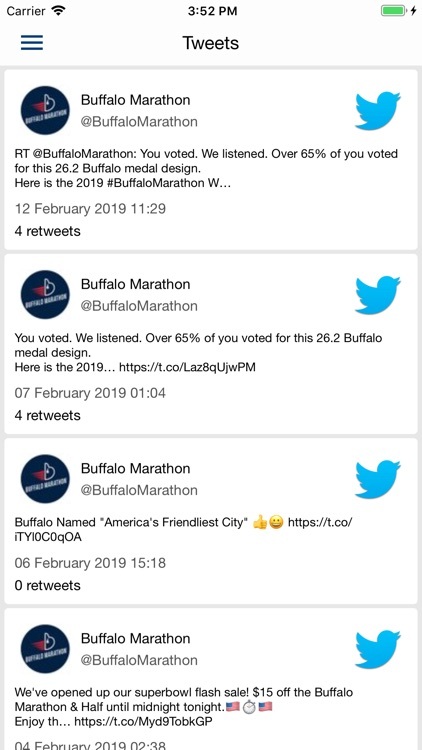 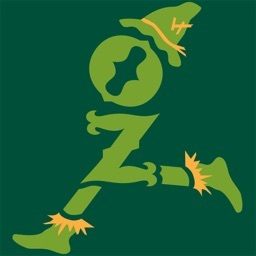 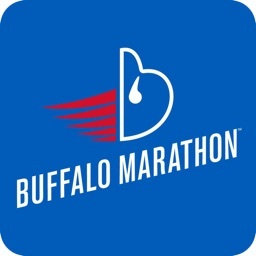 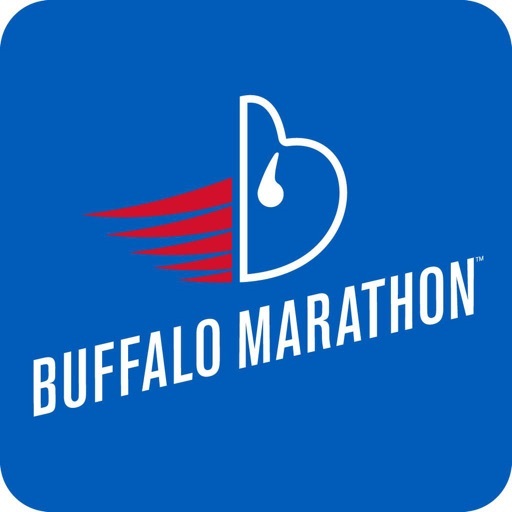 Official app for Buffalo Marathon on 5-26-2019 in Buffalo. 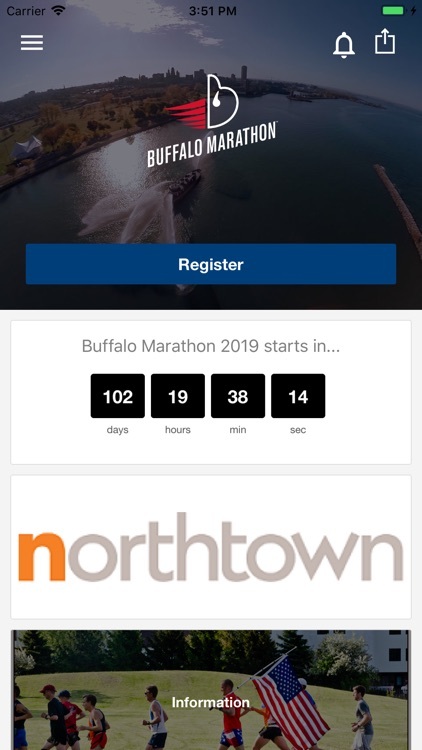 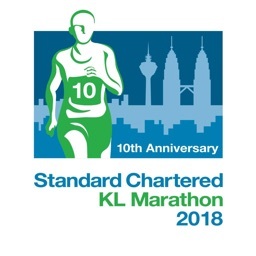 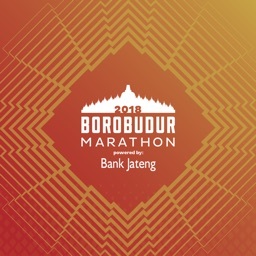 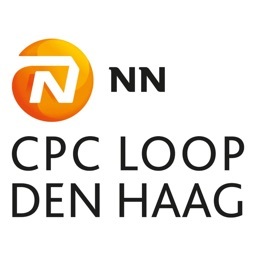 This app contains all important event information and allows you to track the position of participants in real time during the event. 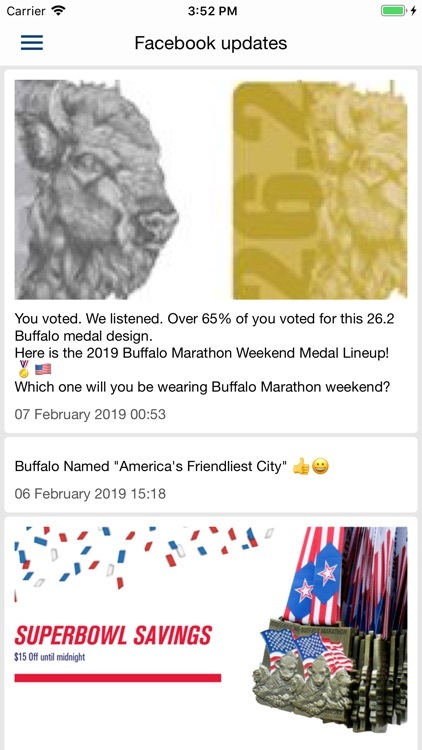 This app is powered by MYLAPS. 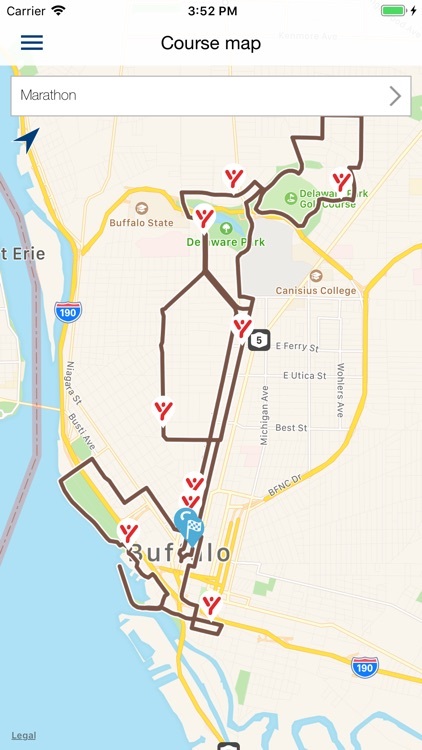 This app may use your location even when it isn't open, which can decrease device battery life.